Forget it. He'd get a safety deposit box. Then he'd have plenty of time to figure out what to do next. Ethan jumped. It'd been a long night. "Okay." The waitress wasn't listening, the coffee pot dripping toward Ethan's cup. Which was fine. The coffee was crap and he was already wired, but it gave him an excuse to keep sitting there. This one sounds good! Interesting cover. Not sure why I haven't picked this one up. It sounded so interesting, but I kind of forgot about it. Thanks for reminding me. Hope you have a lovely weekend! Ive been thinking about looking for that book since I heard about it. Great teasers! Hope you enjoy. I wonder what's going on. Interesting teasers. 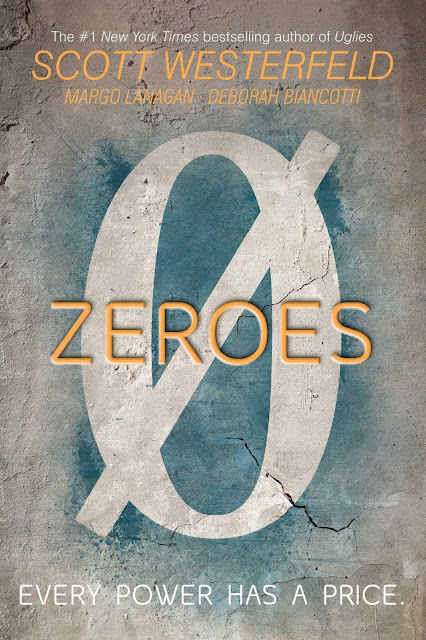 I love Westerfeld's books but haven't gotten to Zeroes yet. Enjoy! I've not heard of this one before. I'm curious why the author chose the title. Have a wonderful weekend, Freda. I have this one somewhere on TBR mountain. I should dig it out and put it on my summer reading stack. 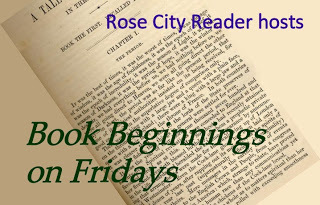 My YA book this week is The Vanishing Throne by Elizabeth May. Happy reading! Great snippets! I can relate to having a good/bad cup of coffee! This sounds really interesting and I really like the cover as well! But I feel like I'd have to read a little bit more before I knew if it was one for me. Thanks for sharing :) I hope you have a great weekend! I like the 56 and Westerfield is an author I've been wanting to try. I hope you enjoy this one! Thanks so much for sharing. I have this one sitting on my bookshelf but haven't gotten to it yet. I hope you are enjoying it. Have a great weekend. Interesting. I wonder why he's sitting in the coffee shop or restaurant and why it's been a long night? Thanks for visiting my blog! Happy weekend and happy reading! I am curious to see how you like this book. I haven't read Westerfeld since the Uglies series which I really liked. I love this Freda and even more so that it's on Instagram! I don't have much blog space to post a lot of memes, so looking forward to taking part in this one too. I have Zeroes on my shelf but haven't had time to pick it up as yet. Really looking forward to it. Thanks so much for sharing. I've heard of the author, but not this title.